Yes, you read the post title correctly...Baseball Bits...not bats. Every year when Spring Training time rolls around my mind goes back to those early days when I would make the trek to Dunedin as "spiritual caretaker" for the Toronto Blue Jays. I didn't make the trip for the first two seasons, 1977 and 1978 but flew down at least once each spring until I hung up my spikes about 6 years ago. Tonight as I checked out today's box scores for the Grapefruit circuit (Florida) and the Cactus league (Arizona) I felt a little homesick for those "good ol' days". So I share a few scrambled scribblings with my readers knowing that the majority of you might not recognize most of the names but...I just had to write. The Chicago White Sox are my least favourite team and it's mostly because I have a hard time liking their manager. I'll omit his name to prevent a lawsuit because, knowing his fiery personality, he might just stumble on my scribblings and take me to court. 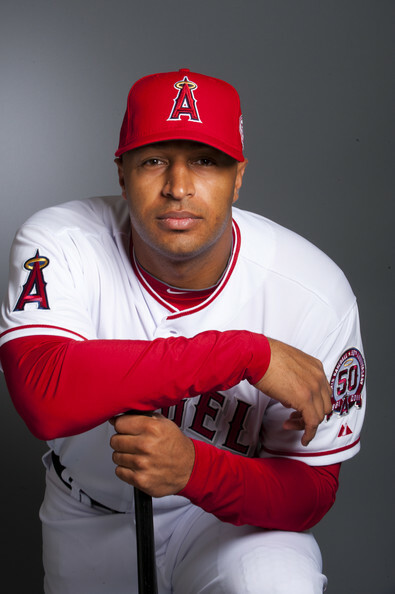 I hope ex-Blue Jay Vernon Wells has a great season in his new locale, Southern California, with the Los Angeles Angels of Anaheim. Cito Gaston was one of the kindest, fatherly men I had the privilege of knowing and working with. I'll miss him. Mike Sweeney is an unsigned Free Agent and I will miss him as well. One of the most powerful services I had the pleasure of conducting was a Good Friday service in Toronto for the Kansas City Royals when Mike was their chapel leader. Thanks for all the encouragement over the years, Mike. Note: Mike signed a one day contract with the Kansas City Royals, his original team, and then retired...wearing the Royals' jersey - # 29. He will work in some capacity with the team he enjoyed such success with. CONGRATULATIONS on a great career, Mike! Another good friend is hanging up his spikes this season. 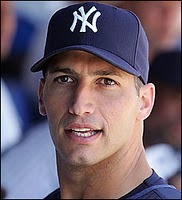 We will miss Andy Pettitte. A great guy! I wish the Montreal Expos still were in business. I spent many happy years leading their chapel program. John Olerud was and is about the most humble man I've ever met. 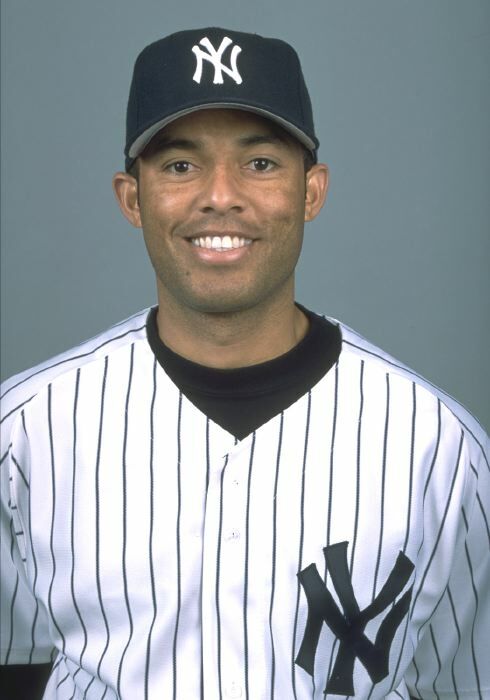 Mariano Rivera, the Yankees' closer, isn't far behind. 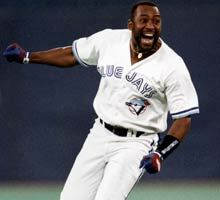 Will there ever be another smile as refreshing as Joe Carter's? Another home run as exciting? 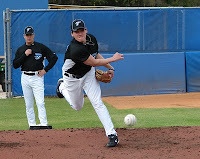 Gabe Gross is a non-roster invitee in the Mariner's Spring Training Camp. I sure hope he cracks the line-up or gets a chance somewhere else. He's been my best friend in baseball since he started his rise through the Blue Jays' farm system. Even though I spent over 30 years in baseball ministry, I find the game very boring. Don't tell anybody. There are only two Blue Jays left on their roster that I've met...David Pursey and Aaron Hill. How times have changed! That's all folks! Just had to get that off my chest. P. S. One more note of interest. Danny Farquhar was a relief pitcher in the Blue Jays minor league system working his way up. I never had the privilege and pleasure of meeting him. In fact I knew nothing about him until his mother, Beatriz Farquhar-Guzman, became a friend and prayer partner through her blog. Check out her scrapbooking blog here. It's not often that I meet a ballplayer's parent before making his acquaintance. Danny was traded by the Jays to the Oakland A's so we won't get to see him in a Jays' uniform in Toronto...unless there's a future trade, of course. All the best Danny! David, you are sooooo SUPER sweet!!!!! I have always told you how importnat you still are for all those kids/men.....your words of encouragement, your thougths towards them but most important is your prayers for them. And someday we will meet!!!!!! !